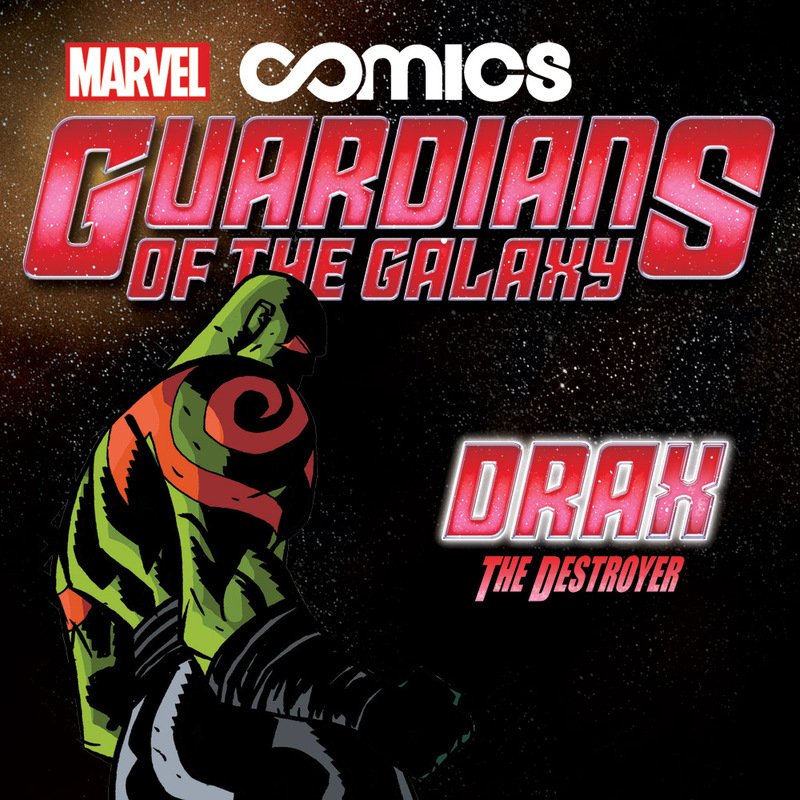 This weekend from August 2nd to August 4th only, take a journey through the stars with Marvel's toughest interstellar hero in the FREEGuardians of the Galaxy: Drax the Destroyer Infinite Comic! Available through the Marvel Comics App, this FREE Infinite digital-first adventure starring the ruthless Guardian of the Galaxy is yours for the taking! When he’s not busy destroying, Drax likes to sit back and relax like everyone else. But what happens when he takes a little rest and relaxation in a star system that wants his head on a mount? 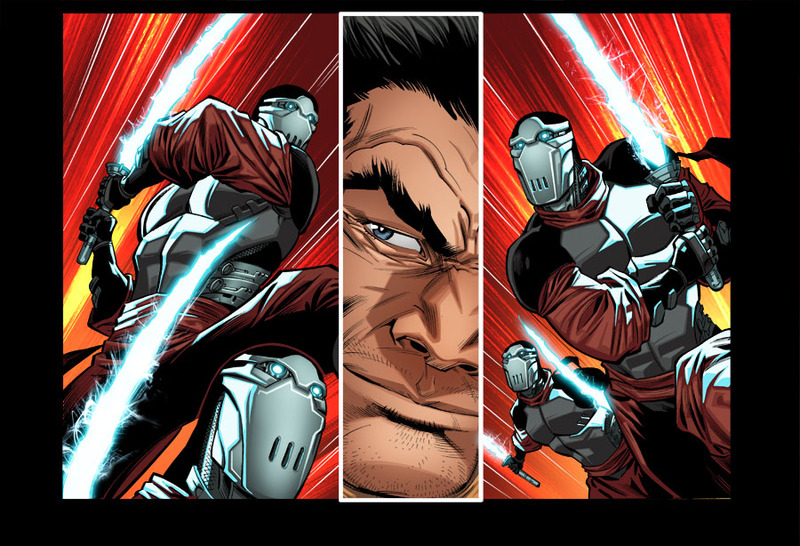 Drax’s breather might draw his final breath! Brought to stunning life using the innovative Infinite Comics story-telling, the free Guardians of the Galaxy: Drax the Destroyer Infinite Comic brings a new universe of excitement of reading comics never thought possible! 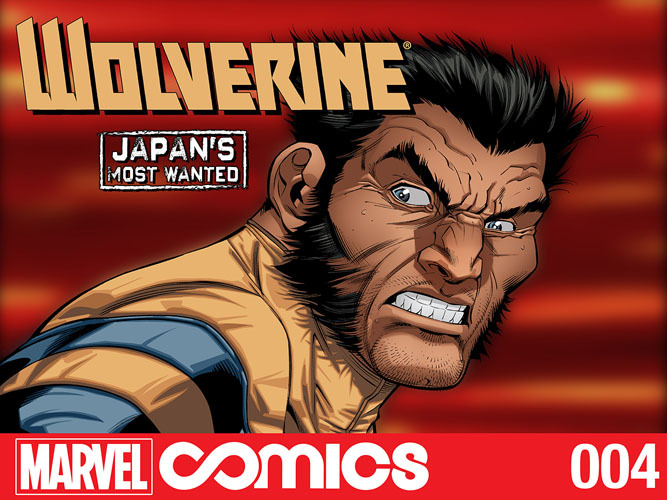 And while you’re visiting the digital comics storefront, read the latest Infinite Comic Wolverine: Japan’s Most Wanted #4, the latest chapter in a 13-part epic on-sale now! 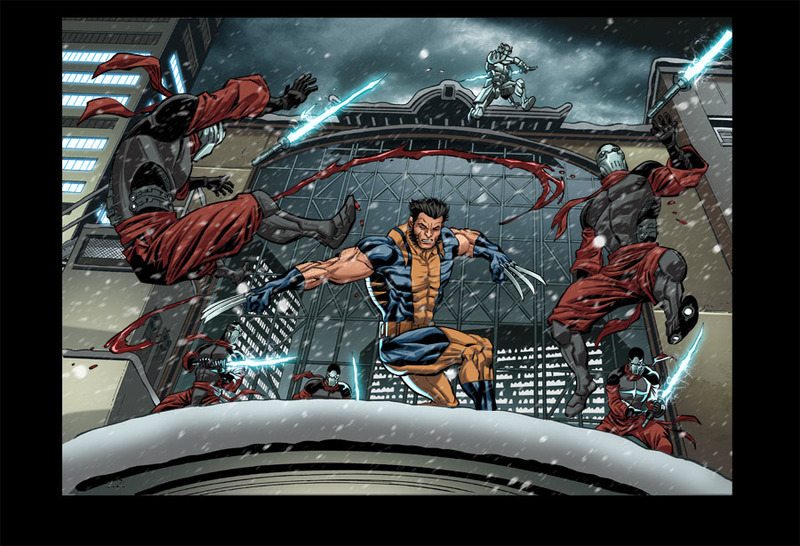 Suit up with superstar creators Jason Aaron, Jason Latour and Paco Diaz as they take Wolverine on an adventure like you’ve never experienced before! 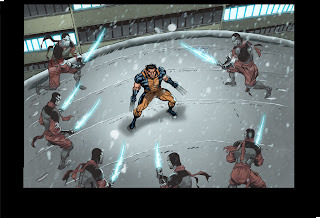 Stranded in the far reaches of Japan, Wolverine must slice his way not only through the deadly Silver Samurai, but the entire Tokyo police force. 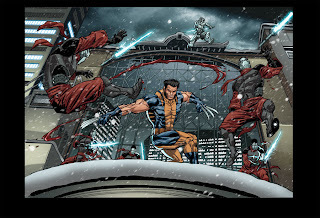 Yet even when he’s outmanned, outgunned, and on the run, Wolverine is still the best there is at what he does—but he’s not the only one. With the endless possibilities of the digital canvas, Wolverine: Japan’s Most Wanted #4 is the best there is at what Infinite Comics can offer! The future of digital comics is NOW! Take the next step in your Marvel experience withGuardians of the Galaxy: Drax the Destroyer and Wolverine: Japan’s Most Wanted #4 Infinite Comics today! Offer Ends Sunday 11pm EST in North America and at local evening times in other regions.